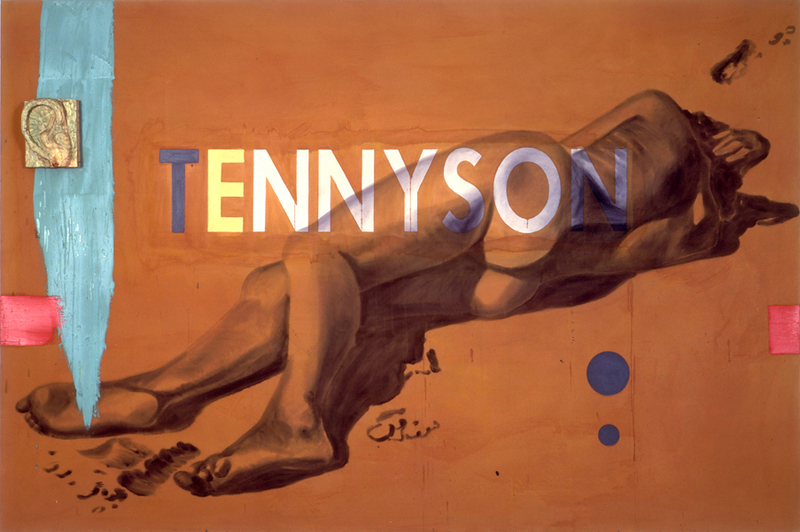 Tennyson, 1983. Oil, acrylic on canvas with wooden and plaster relief. 78 x 117 x 5-1/2 inches.